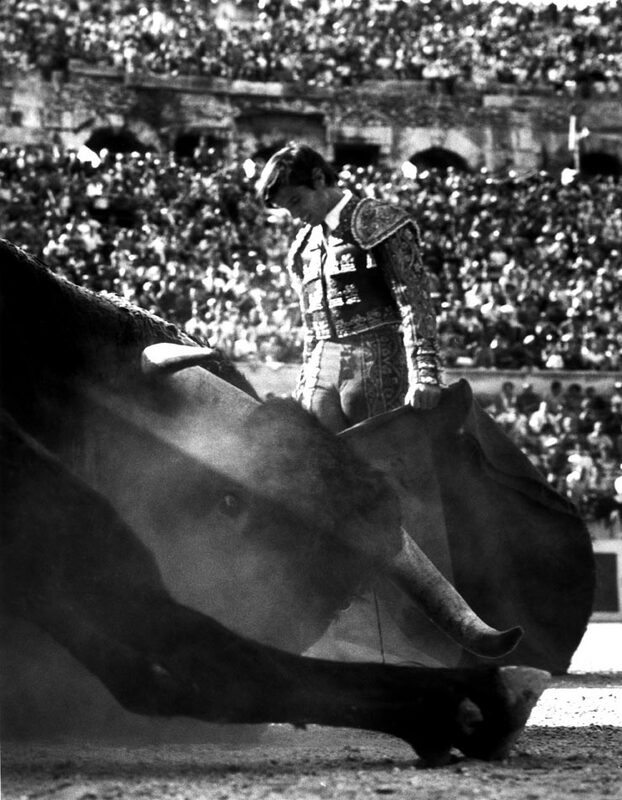 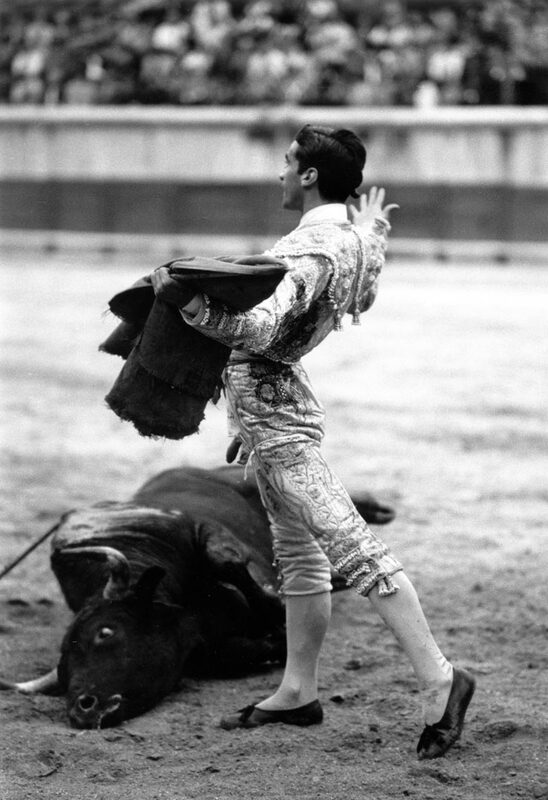 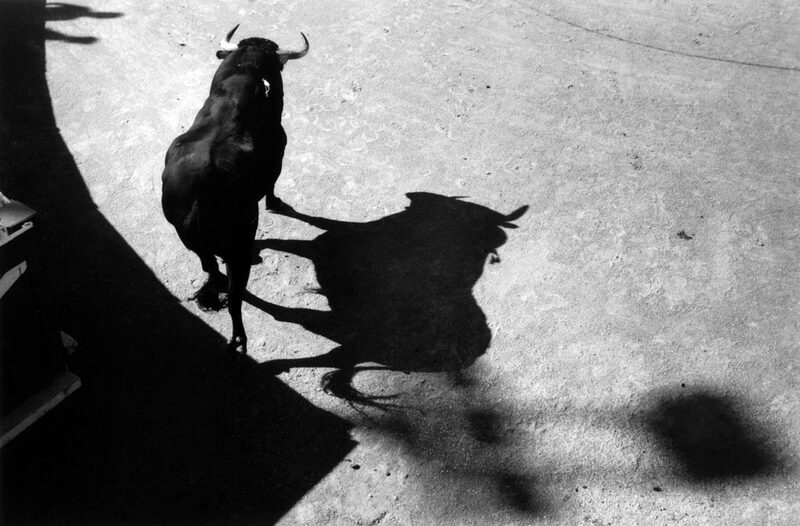 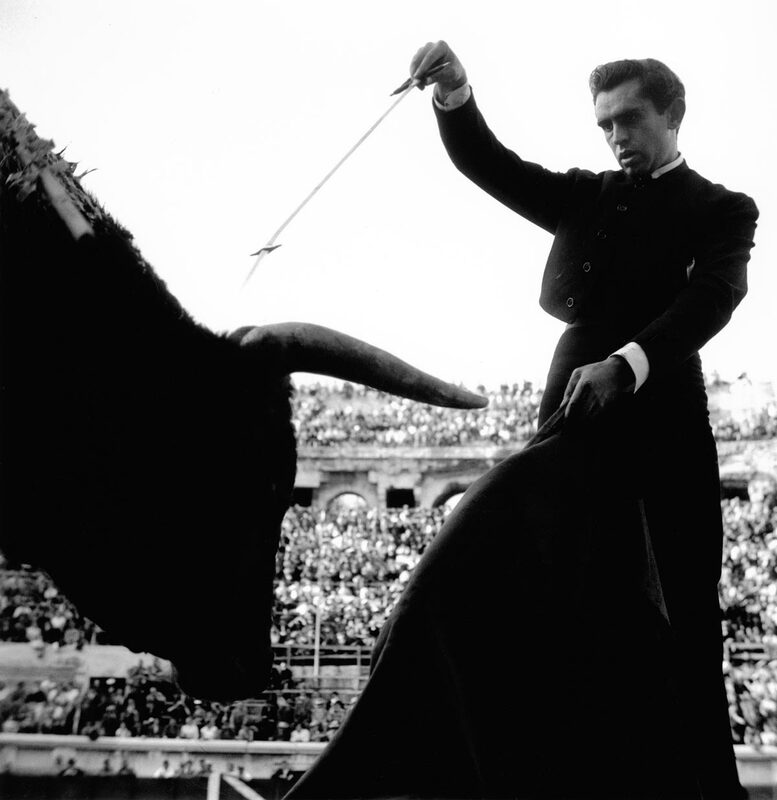 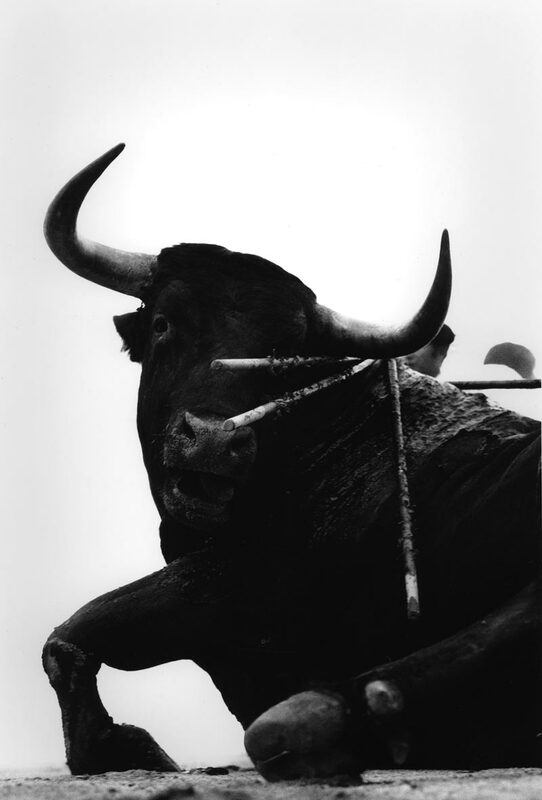 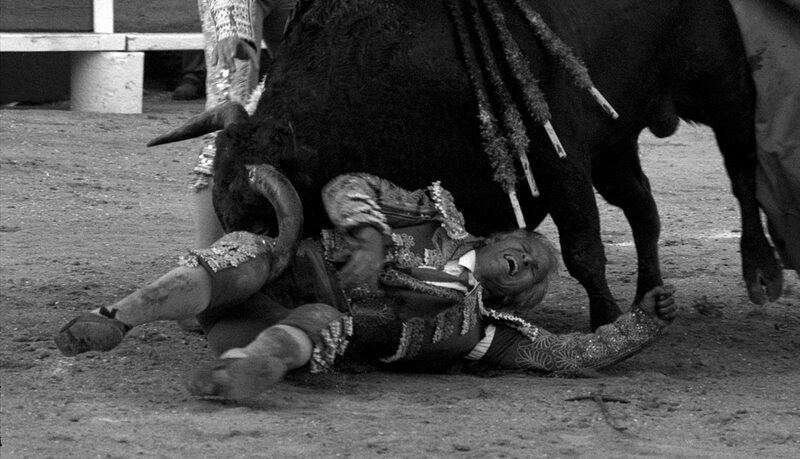 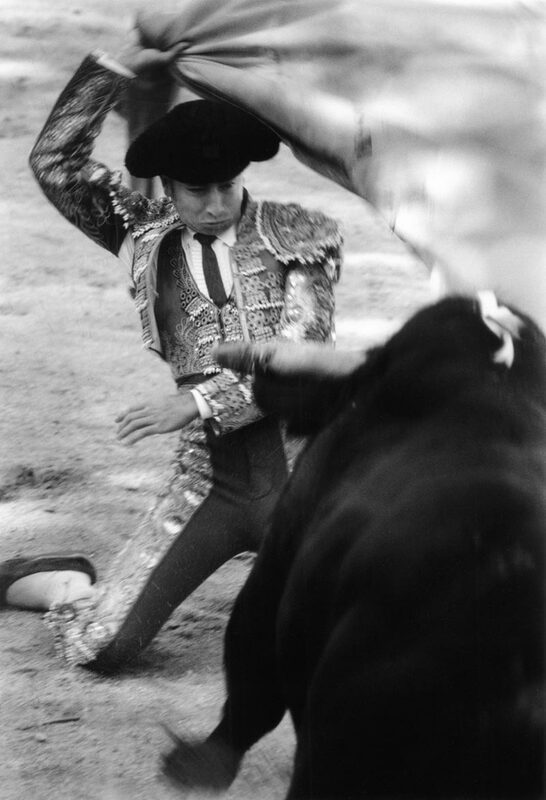 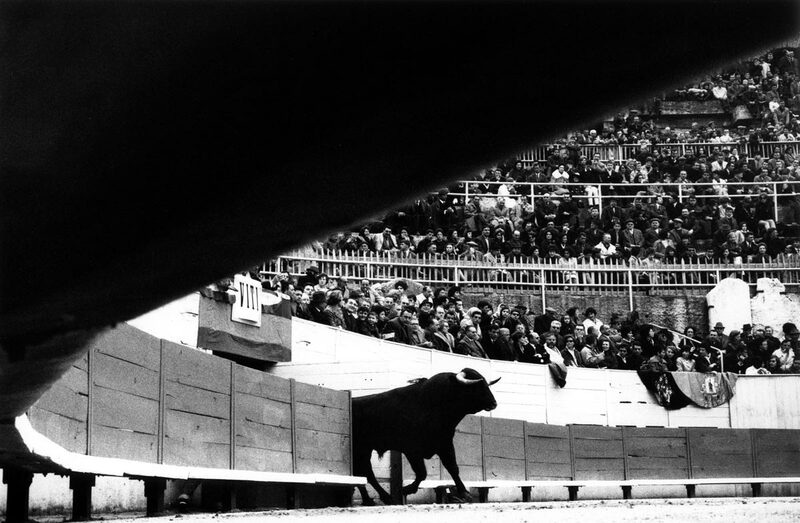 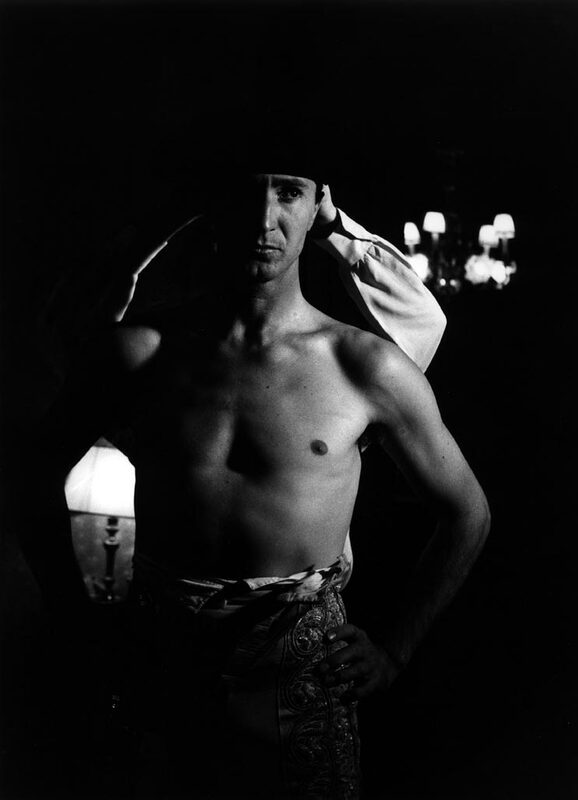 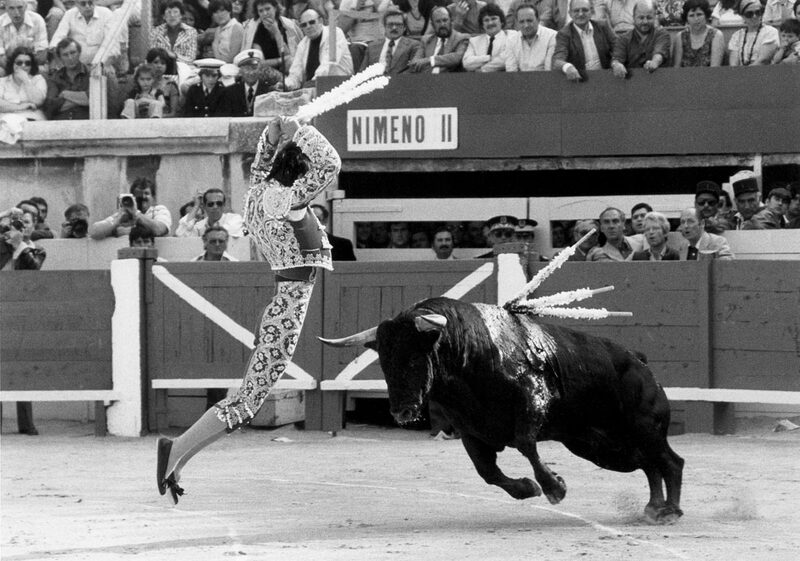 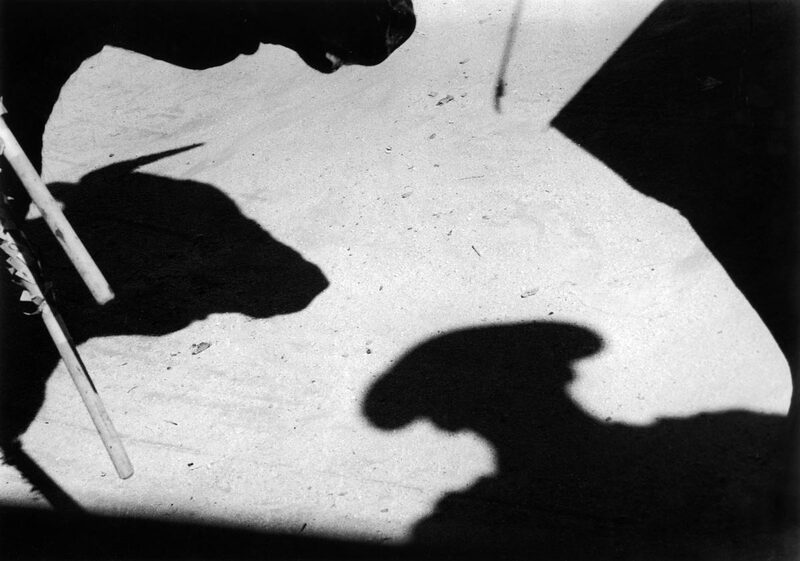 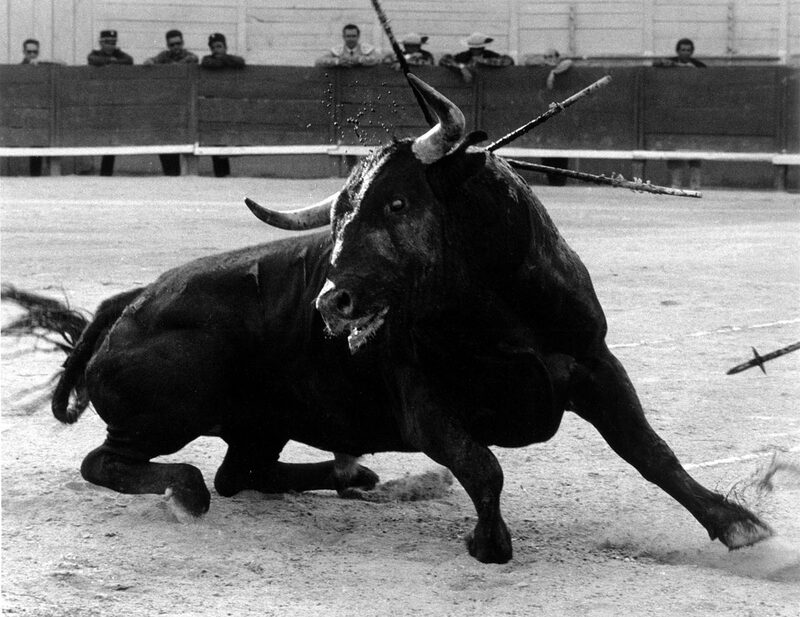 I even made incursions into cinema with four films I made, of which the first was “Drama of the Bull”, from conversations with the bullfighter Victoriano Valencia. 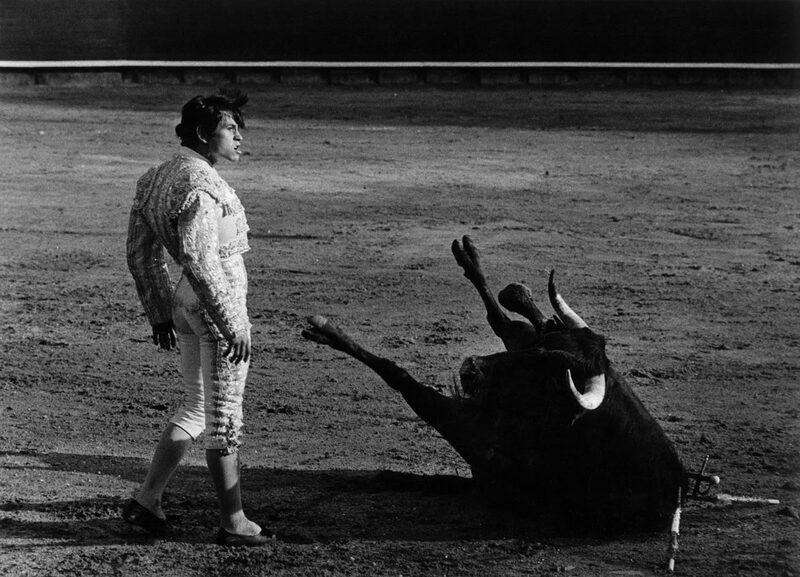 This short film won the Louis Lumière Prize and was chosen by Claude Lelouch to be shown as a prelude to his most famous film: “A Man and a Woman”. 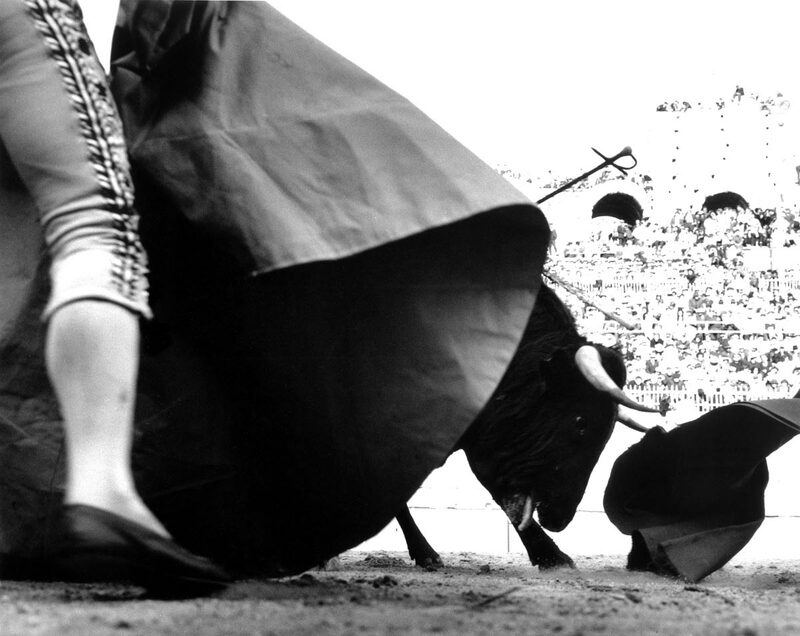 In Spanish SAND is ARENA!